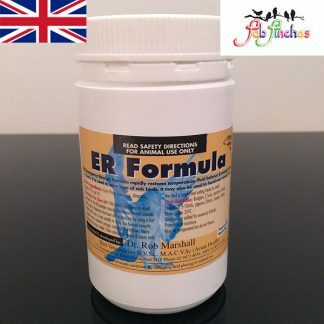 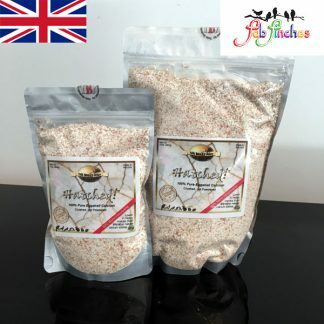 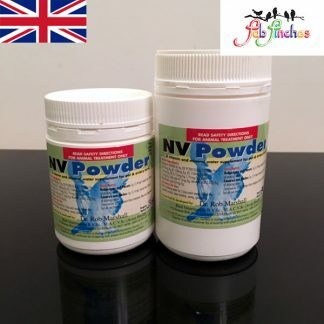 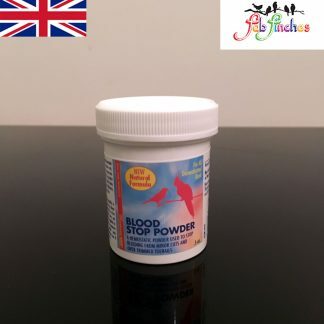 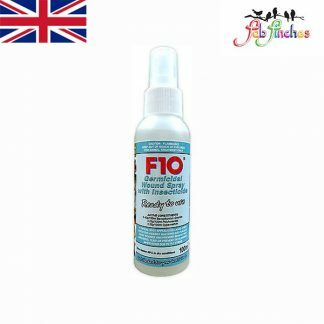 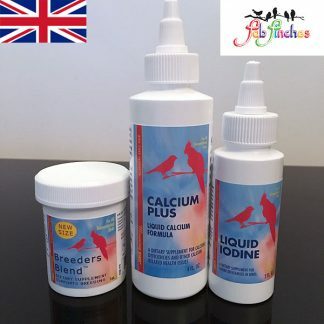 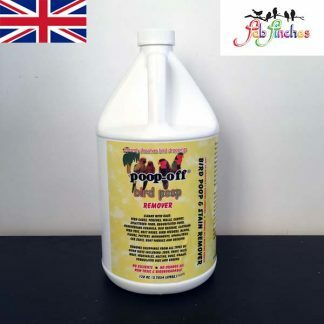 Dr Rob Marshall`s Bloomford is a potent mineral and trace element supplement, that is added to the feed during breeding, young bird development, the moult and racing. 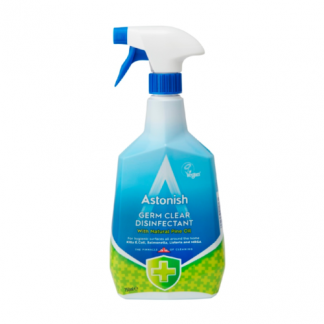 Produces Feather Bloom, Prevents Sinus Problems and Tightens Droppings. 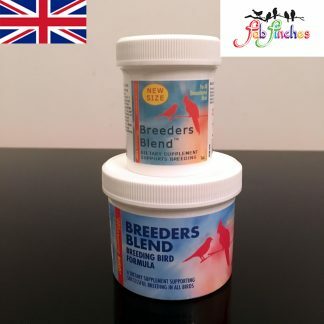 Bloomford that produces a superior feather when fed during the moult and maintains the feather during the rigors of racing. 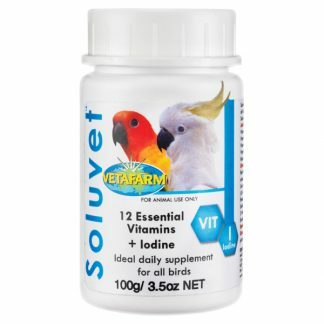 It promotes bloom formation that is so necessary for efficient flight. 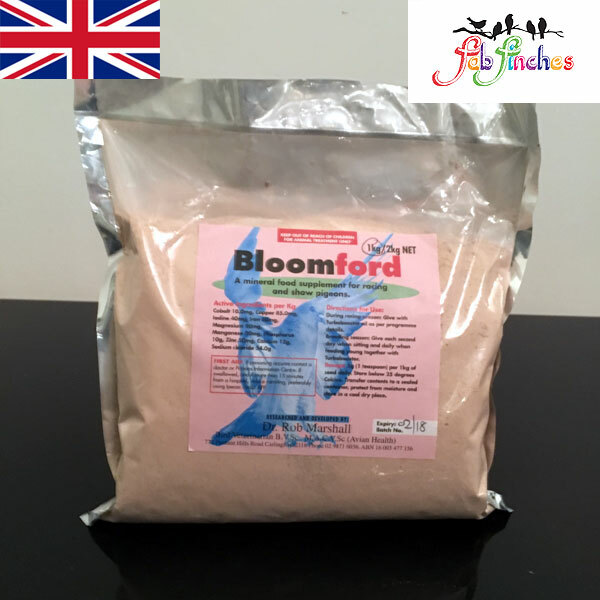 Bloomford is a proven product for the racing bird due to its dual function of producing bloom and preventing sinus and bowel upsets. 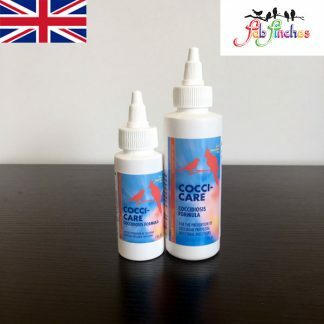 The bloom of the feather functions as a lubricator, thereby eliminating feather friction and producing an efficient flying mechanism. 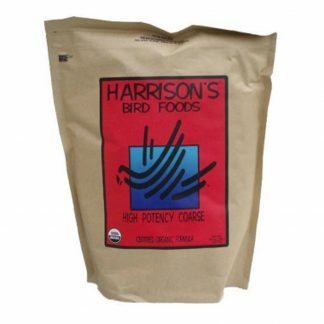 The bird flies with less effort and slips through the air with less turbulence. 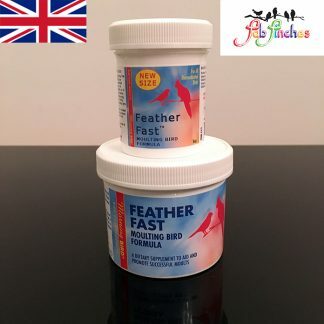 The result is a faster pigeon and a feather that lasts longer. 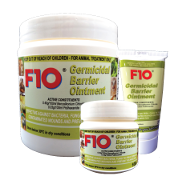 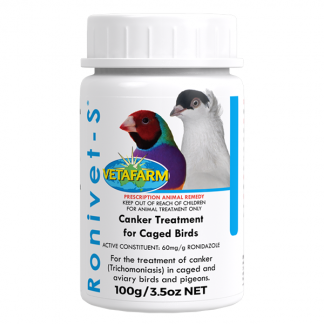 contains three special herbs that act as a natural stress reliever and health stimulant for the flock during the stresses of racing. 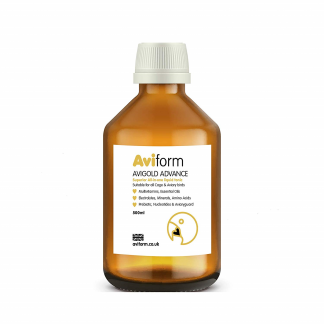 One herb cleanses the sinuses and is a good first line of attack against “Respiratory Upset”. 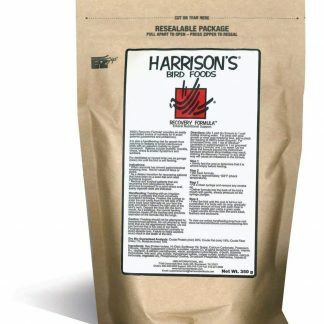 The 2nd herb acts as a bowel astringent, promoting the healthy “nutty” droppings. 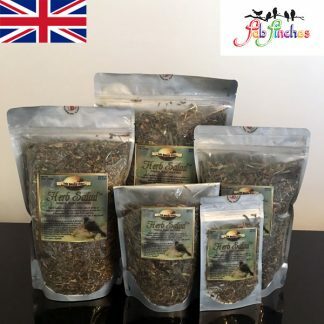 The 3rd herb soothes the bowel and stimulates the appetite. 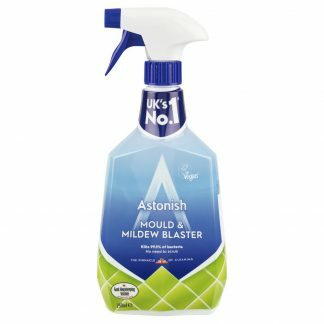 Bloomford works best with TurboBooster allowing it to “stick” to the grain. 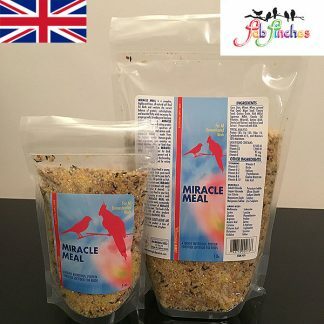 First mix in the oil, then the Bloomford and mix the feed with a stick or spoon just prior to feeding. Bloomford works best on healthy flocks. 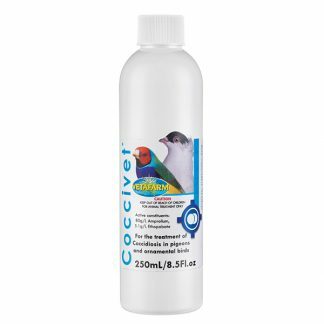 A silkier feather with deep color develops within 2 weeks of application. 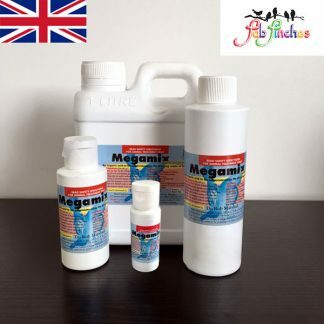 Calcium, iron, phosphorous, sodium chloride, iodine, potassium, magnesium, manganese, cobalt, copper and zinc. 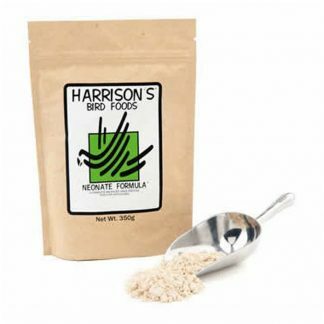 Mix 1 teaspoon to 1kg of TurboBooster impregnated food on Wednesdays (the high salt content of Bloomford means it should not be given before or after the race). 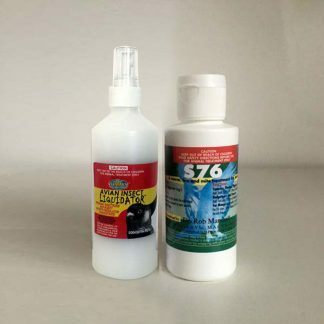 For sprint racing give Sunday, Monday, Tuesday and Wednesday. 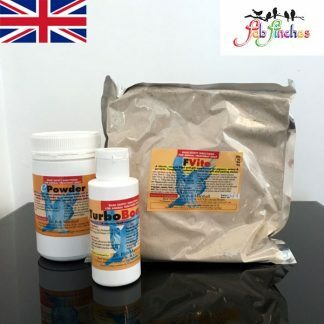 Use after illness with the TurboBooster. 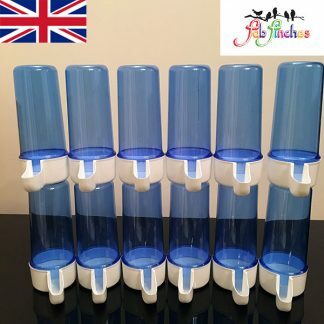 Store away from sunlight in a cool dry place. 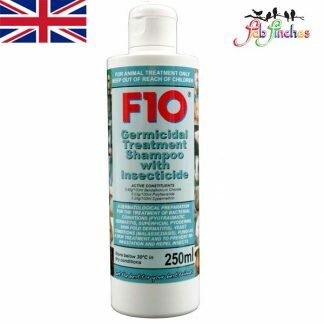 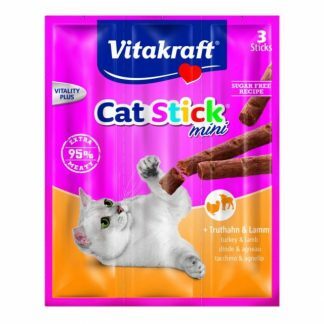 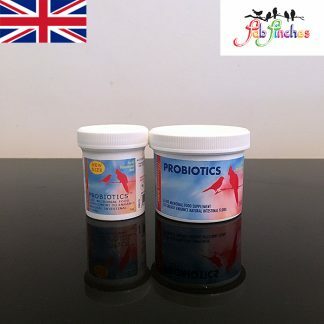 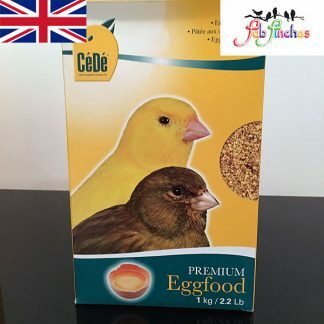 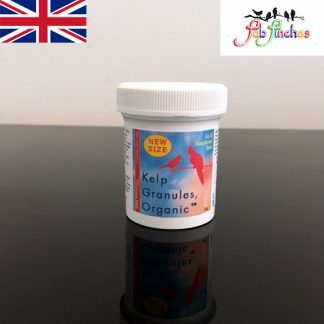 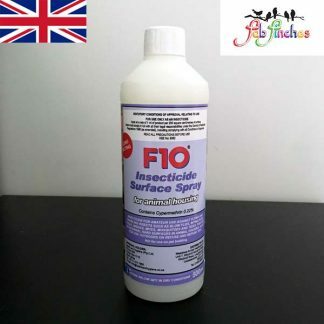 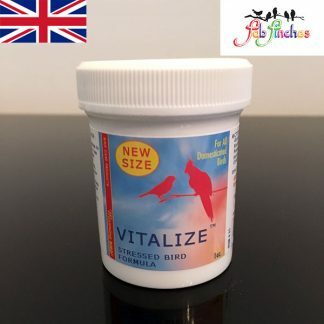 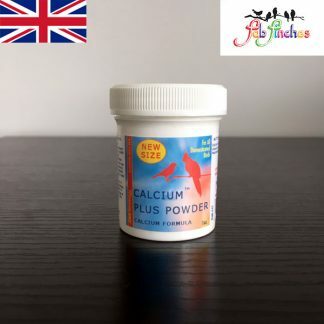 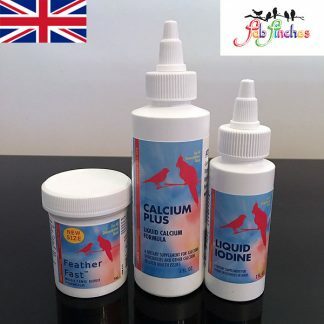 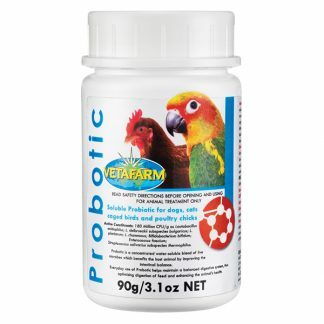 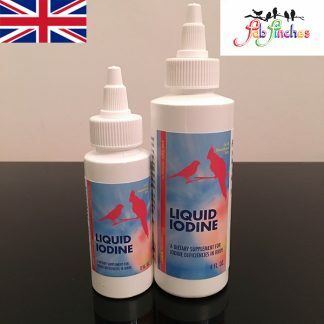 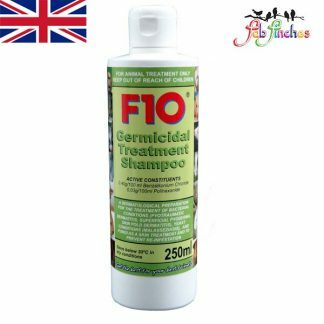 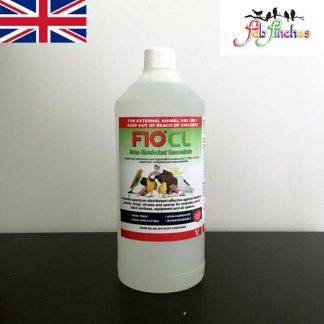 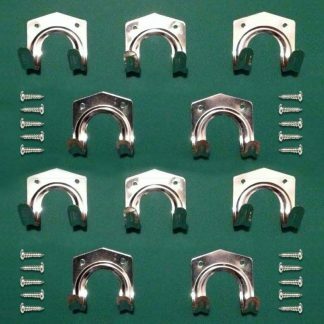 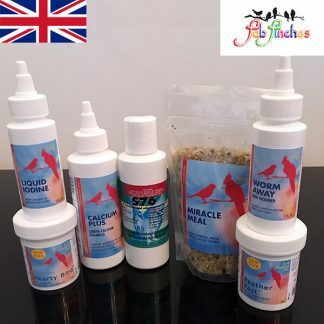 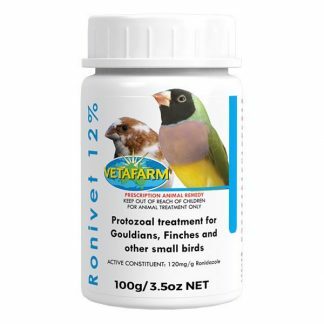 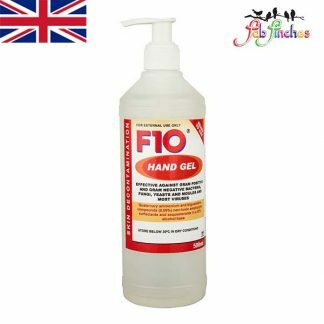 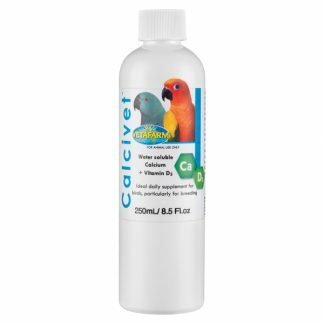 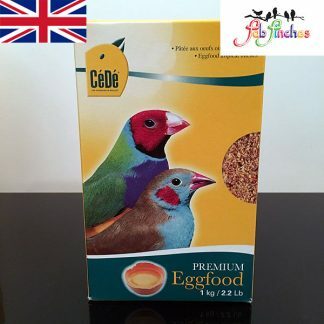 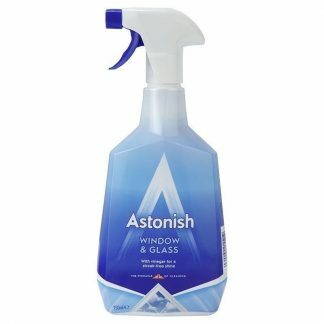 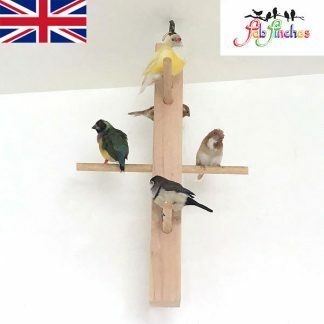 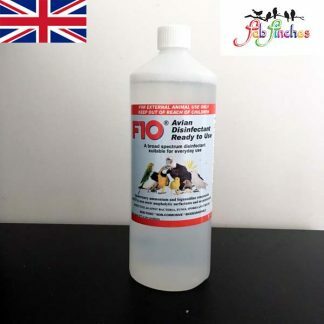 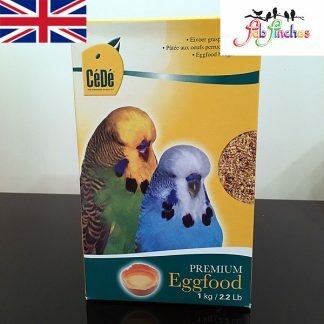 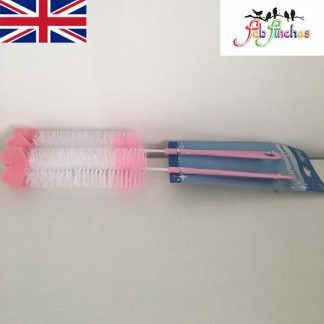 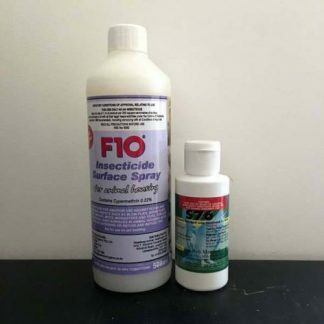 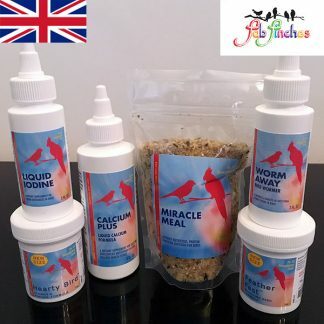 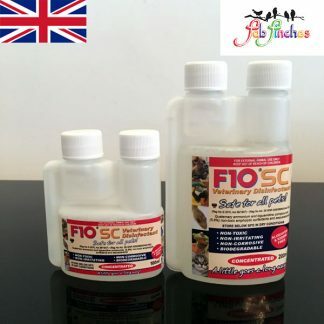 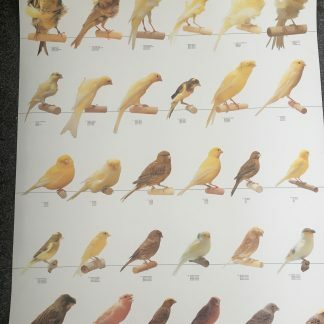 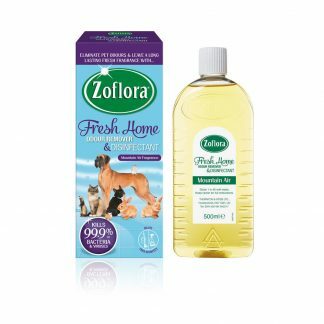 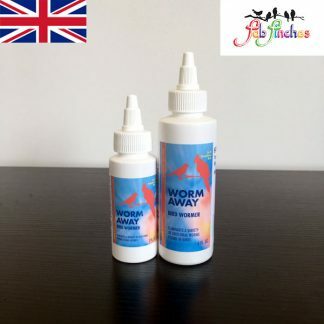 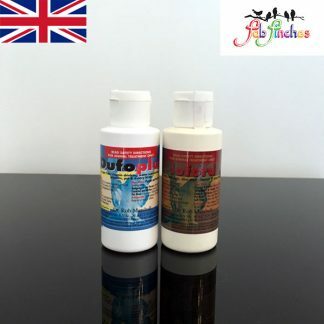 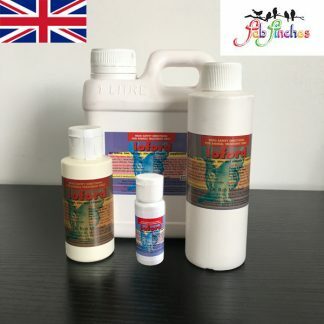 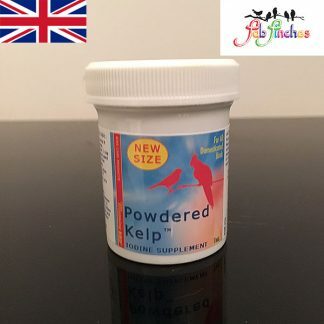 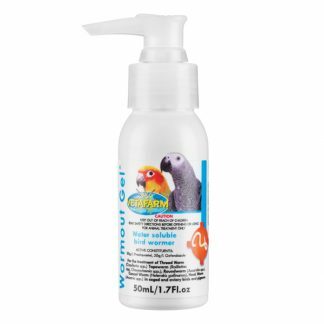 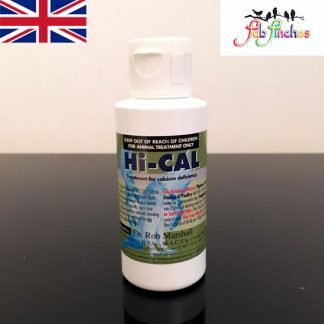 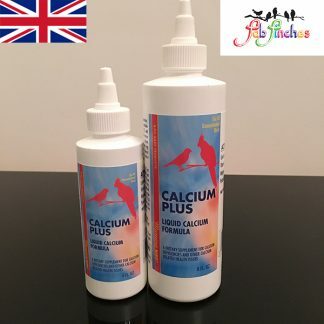 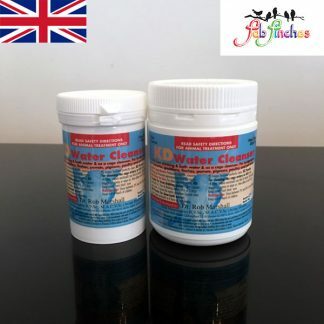 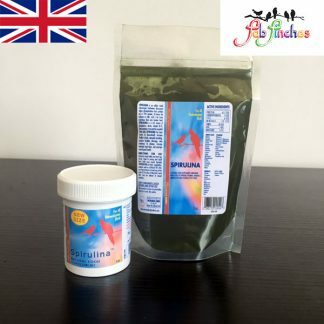 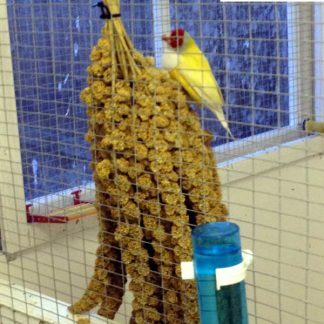 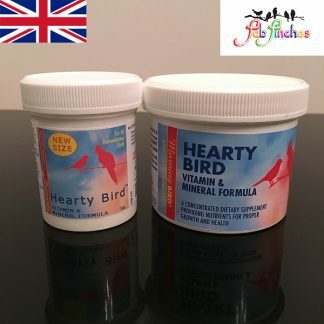 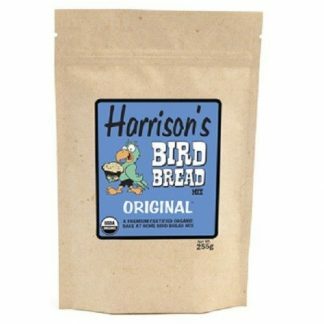 Suitable for ALL Birds: Canaries, Budgies, Finches, Parrots, Pigeons and Poultry.